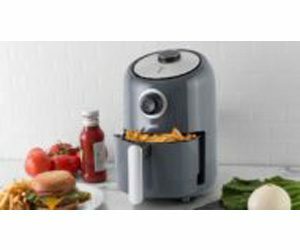 Want to Win a $65 Dash Compact Air Fryer in the color of your choice?! Simply follow the instructions from their website to enter the Giveaway. You can enter through February 24, 2019. Good Luck!